AGS cares as much about the safety of your employees as you do. We train our staff to understand why we sell our products, and how to best keep our customers safe by offering the best products for your companies safety needs. 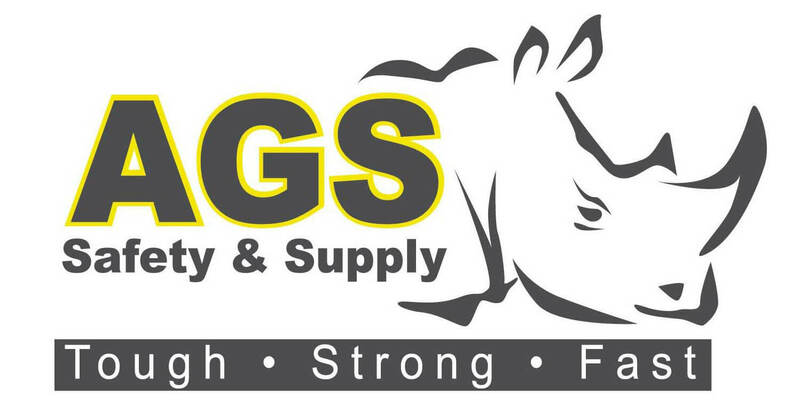 AGS Safety & Supply was founded in 1981 by James Lara. Jim knew that the most important thing in business is the customer. He set the standards in Arizona for customer service in the safety business. He combined honesty, integrity, and great pricing to achieve the highest level of customer service. Today we still hold the same standards of doing business. We share this way of doing business coast to coast. With 10,000 stock items we have the largest inventory of safety equipment in the state, we are sure to have what you need. We have knowledgeable customer service team members waiting to help you. Our customer service is dedicated to making sure your experience with us is a positive experience. AGS Safety & Supply is a participating member in the SafetyNetwork.me network. We are dedicated to all those who rely on the key players of the safety industry to help them get home safe, day in and day out.